The 2016 O’Neills Ulster GAA Coaching Conference will take place on Saturday 6th February. The theme of this year’s conference will be ‘Growing and Developing Hurling in Ulster’ and will focus on the essential ingredients required to develop the game at youth and adult level in Ulster. The conference will feature a number of keynote presentations and workshops featuring an array of high profile speakers. Below is a summary of some of the guests involved. One of the best hurlers of all time, and also a former All Ireland handball champion, DJ Carey is universally recognised, admired and respected for his skill, sportsmanship and humility. 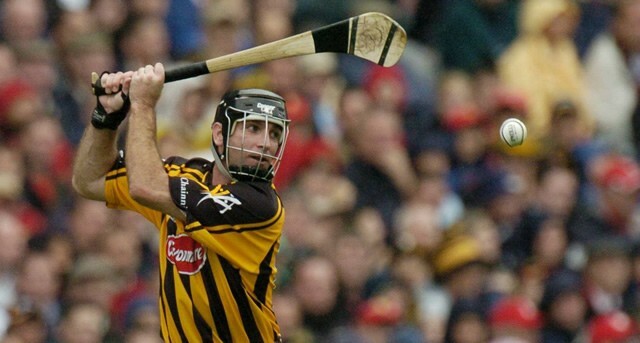 DJ illuminated the hurling world in a career which saw him amass an extensive list of honours, including five All Ireland titles during his 16 years on the Kilkenny senior team. He also won nine All Star awards and was twice named as hurler of the year. Donal is a retired school principal and is well known in hurling circles throughout Ireland for his vast experience as a player, manager and his media work with RTE, TG4 and his column in the Irish Examiner. In a highly successful career Donal won one All Ireland title in centenary year (1984), three Munster Championships and he also captained Cork to a NHL title in 1981. At club level Donal won six Cork, three Munster and two All Ireland titles. In his managerial career he managed Cork to All Ireland success in 2004 before managing Limerick to a NHL Div 2 title in 2011. Damien currently works as a Lecturer in Strength & Conditioning in Limerick IT . Damien captained his county at Minor level before progressing to play at U21 and Senior with his native county Tipperary. He is currently a GAA Tutor and delivers courses across the Child Youth and Adult coach development structures. Following a successful playing career he commenced work as a Performance Analyst with Tipperary Senior Hurlers in 2008 a post he has retained through to the present. Damien has also been a successful Inter County Minor Hurling Coach 2009 & 2010. Damien has also carried out a project of GAA Research: An Analysis of the Physical Demands of Hurling at Club and County Level using GPS. development of the current Level 1 & Level 2 Camogie Coaching Courses. Paudie played senior hurling and football for Tipperary. He has coached at every level at club and county level. Paudie was part of the back-room teams that won 3 Munster finals and 2 All Ireland’s with Tipp minor hurlers. He was Laois Senior Hurling manager for 3 years and spent 5 years as national hurling co-ordinator visiting every county and many clubs. Paudie was a teacher for 36yrs, 25 of those as principal. Paudie now works as a volunteer helping wherever he can. He has worked in Teacher Training Colleges delivering courses to new teachers. He has also contributed to the design of courses and the training of tutors. Ross is currently the Fitness, Strength & Conditioning Coach with Limerick GAA U21 Hurlers. 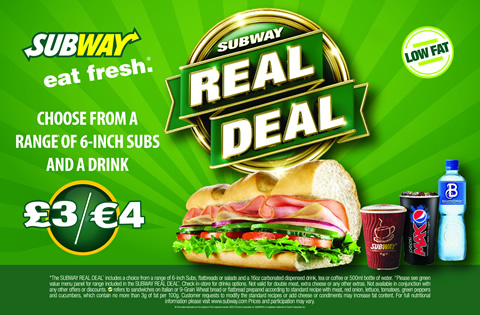 Ross is originally from Mitchelstown, Co. Cork and is currently based in Limerick, Co. Limerick. Ross holds a BSc (Hons) in Health & Leisure Science from IT Tralee and is currently pursuing an MSc in Strength & Conditioning from Setanta College. Ross has worked extensively in inter county Hurling, Gaelic Football and Camogie including spells with Kerry GAA, Monaghan GAA and Limerick GAA. In 2015 Ross was fitness, strength and conditioning coach to Limerick’s All Ireland winning U21 Hurlers and University of Limerick’s Fitzgibbon Cup winning hurlers. Employed as a 3rd Level GAA Officer at GMIT, Damian has played at all levels from underage to Senior with Galway. An All Ireland Club winner with Kiltormer 1992, Damian is also a qualified Tutor with GAA/Coaching Ireland. Michael has been involved professionally in sports, coach and player development for over 15 years and has been a hurling development officer within Ulster GAA for nearly 7 years. He has coached hurling for over 22 years at various levels. Michael played hurling and football in Antrim with his club St Pauls until 2002 and played all grades of county hurling winning an Ulster senior medal in 1996 with Antrim. In 2003 he moved to Derry club Slaughtneil and played for 8 years with the club senior hurlers. He has been successful at club u14, u21 and senior, winning back to back senior hurling championships as manager/coach with Slaughtneil in 2013 and 2014. He has also coached at university level with St Marys College and UUJ winning an All-Ireland Purcell cup in 2000 and has also worked with their Fitzgibbon and Freshers teams. He currently provides coaching support to Antrim minor hurling squad and coaches at u8/10 within the club. Chris is a Performance Psychology & Personal Development Coach. A former inter-county footballer with Antrim, he has used this knowledge and experience to spearhead his passion of supporting people to perform at their best every day. In addition to being an enthusiastic GAA coach, Chris is currently an active coaching member of Lamh Dhearg GAC (Antrim). He has been involved in applying the principles of sport psychology and personal development coaching to successful sports teams and gold medal individuals who have competed on the world stage. Over the past two years he has been supporting World Number 1 ranking athletes, professional footballers, golfers, Olympians & inter-county GAA teams.